That brand new television makes your movie look amazing, but it sounds terrible. The speakers inside new televisions simply aren’t as good as they used to be. If you want audio that matches your brand new picture, but are looking for something simple to install, then you need a Klipsch sound bar. There is no competition. 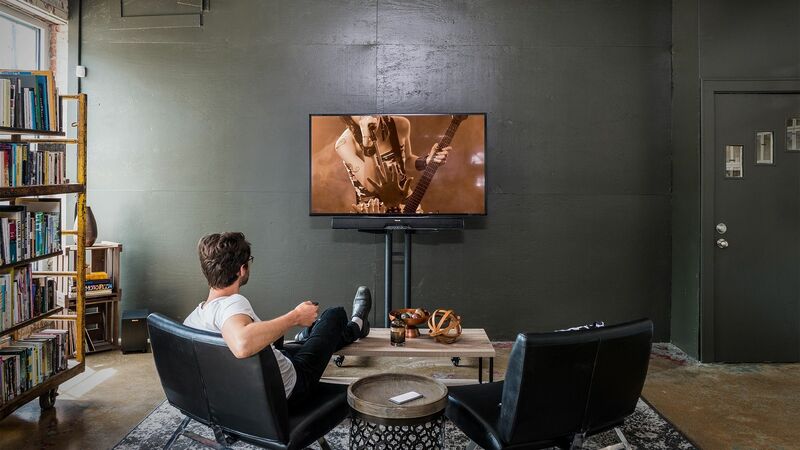 Klipsch sound bars produce room-filling, lifelike acoustics. Easy to set up, and even easier to use, these are the best sound bars on the planet. Reference series technology delivers an easy solution for upgrading your home theater. These sound bars are stylish and powerful, allowing you to hear your movies and music like it was the first time.